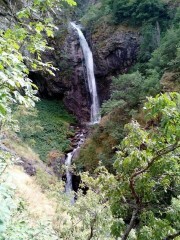 Ovchartsi waterfall Gorica is located above the village Ovchartsi, in the northern foothills of the Rila Mountains. 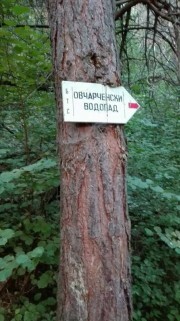 It is a cascade of seven Ovchartsi waterfall. 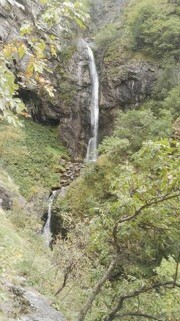 The waterfall is the lowest in Rila - 900 Mestre altitude. The height of the water drop waterfall Gorica is 39 meters.